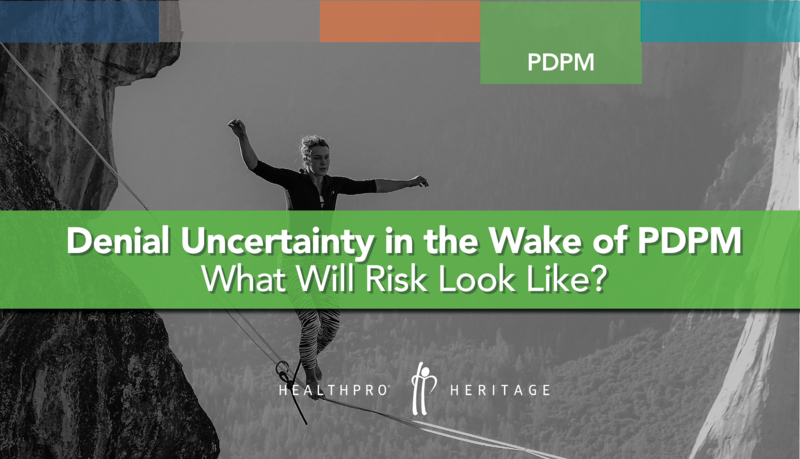 When thinking about the future of skilled nursing and therapy services one quote comes to mind: “The biggest risk a person can take is to do nothing.” (Robert T. Kiyosaki) This has never been more true. 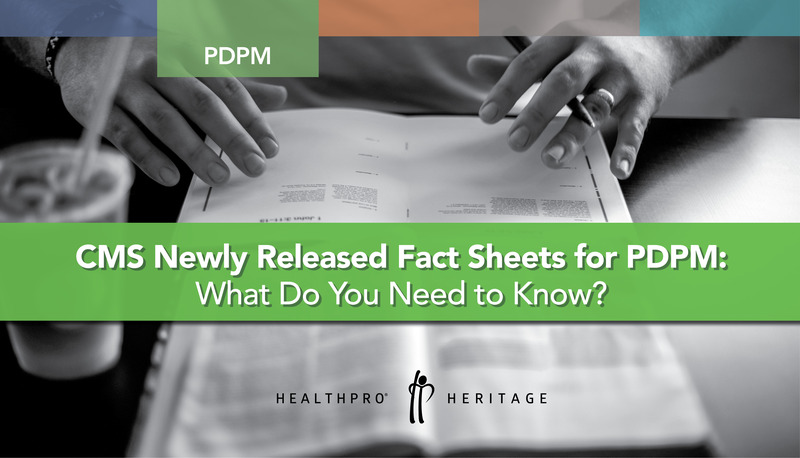 Under RUGS-IV, therapy utilization, by and large, has been the main driver for Medicare Part A reimbursement. When the skilled stay is supported by therapy, justification for nursing services can be overlooked. 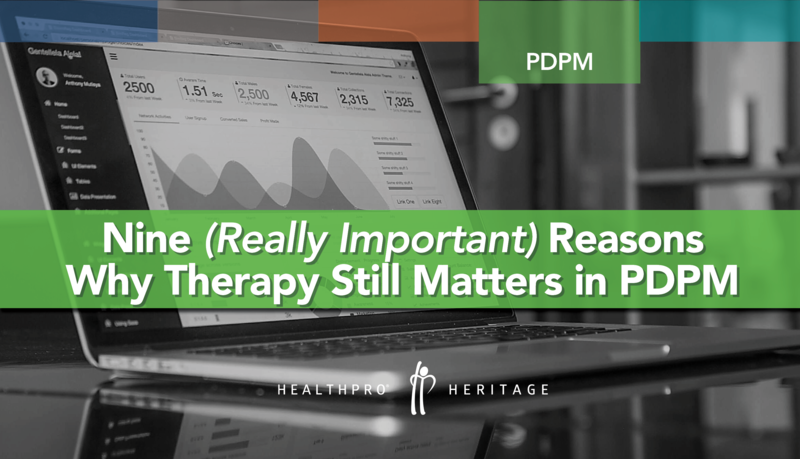 Under PDPM, however, each discipline, nursing and/or therapy, must justify the level of services provided and the patient’s condition as coded within the medical record. 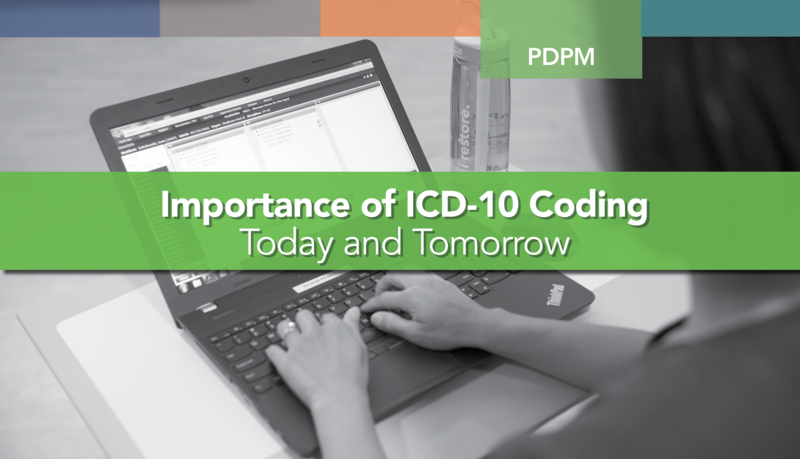 Without proper coding, claims could be denied or reimbursement will not be aligned with treatments. 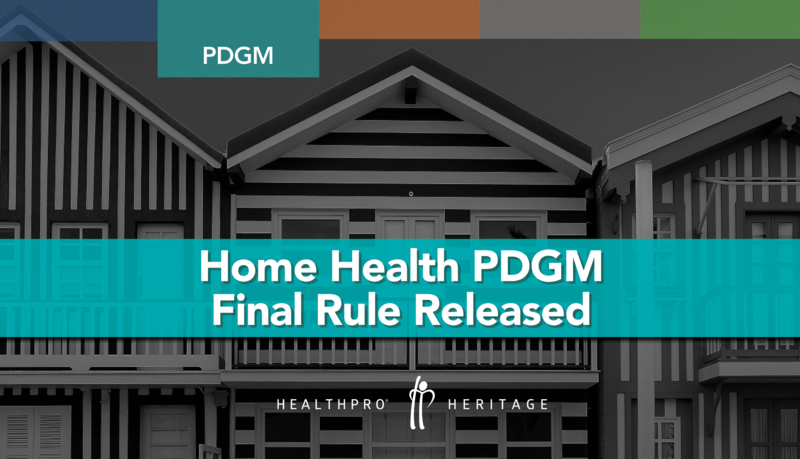 CMS released the much anticipated Home Health Final Rule October 31. Much of the content from the Proposed Rule and the Final Rule will remain the same, with significant changes highlighted below.